The month-long mid-season January transfer window offers clubs a chance to resurrect their season by signing players who they think can help them finish the season strongly. These days, clubs are prepared to splash the cash in the January transfer window in order to avoid relegation or to strengthen their title chances. Clubs do not want to take any chances these days and this desperation results in panic buys. Although the total number of transfers taking place is considerably less than the summer window, January window has witnessed some marquee signings over the years. While the likes of Luis Suarez, Virgil Van Dijk, and Nemanja Vidic proved to be sensational buys for their respective clubs, there have been certain signings who have failed miserably at their new clubs. 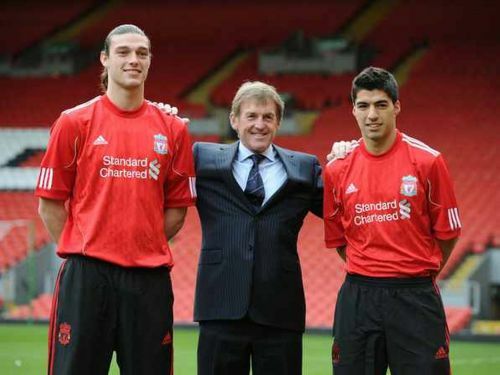 Through this article, we take a look at the Top-5 worst January transfers of all time. Juan Cuadrado had impressed everyone with his pace and trickery for Fiorentina in the Serie A. It convinced Chelsea that he could also be a star in the Premier League and they splashed £23.3m to acquire his services in January 2015 in a move which saw Mohammed Salah going the other way on loan. The move failed badly for the Blues as the Columbian failed to do anything of note in his limited appearances for the club. 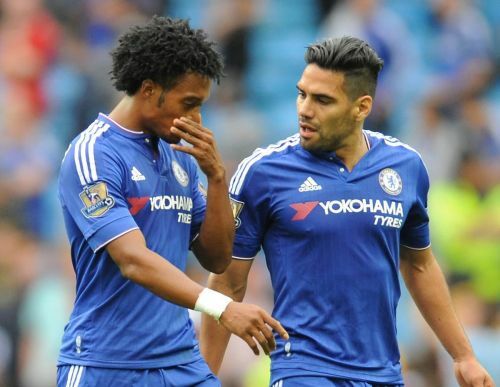 Cuadrado could not win the trust of his manager Jose Mourinho and made 15 appearances for the club which included just 3 starts. He failed to find the net on any of those occasions. It resulted in him being loaned out to Juventus after having spent less than 6 months at Chelsea. Cuadrado found his groove again at Juventus and his loan transfer was made permanent in the summer of 2017 for a fee of €20m.